PTLA rents the following items to our members at a reasonable daily fee. 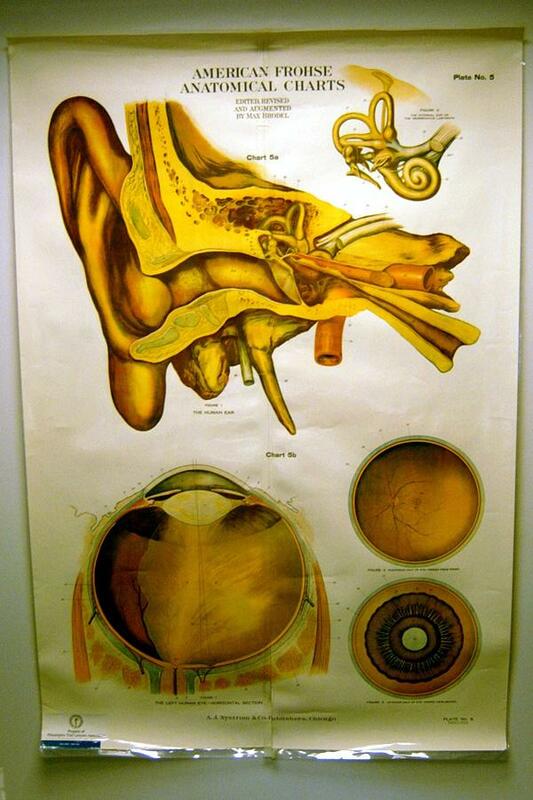 To view larger images, click on the photo. 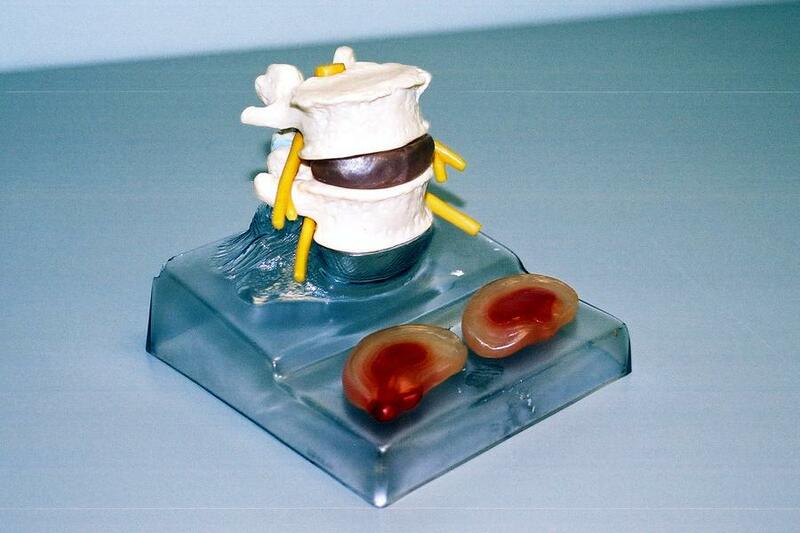 Our dual herniated disc model is natural size with interchangeable central and dorsolateral herniated discs. 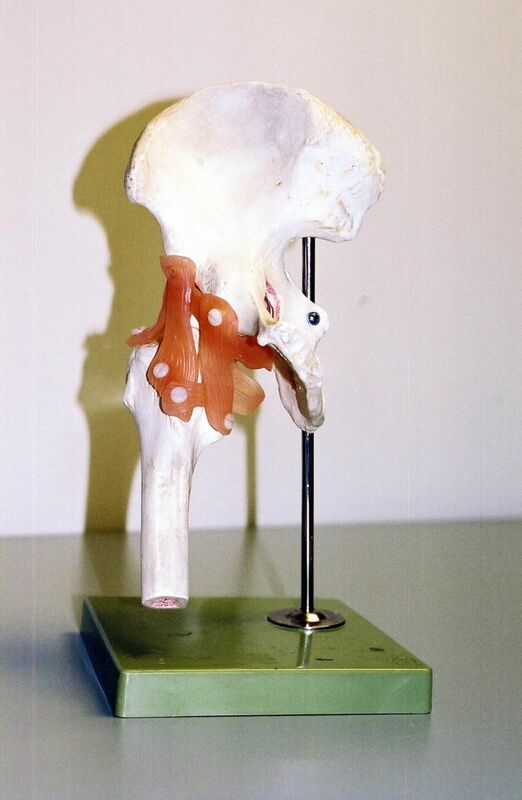 This model also shows a normal disc to demonstrate the difference between a healthy and traumatized disc. Unit is easily transported in its roller board case. 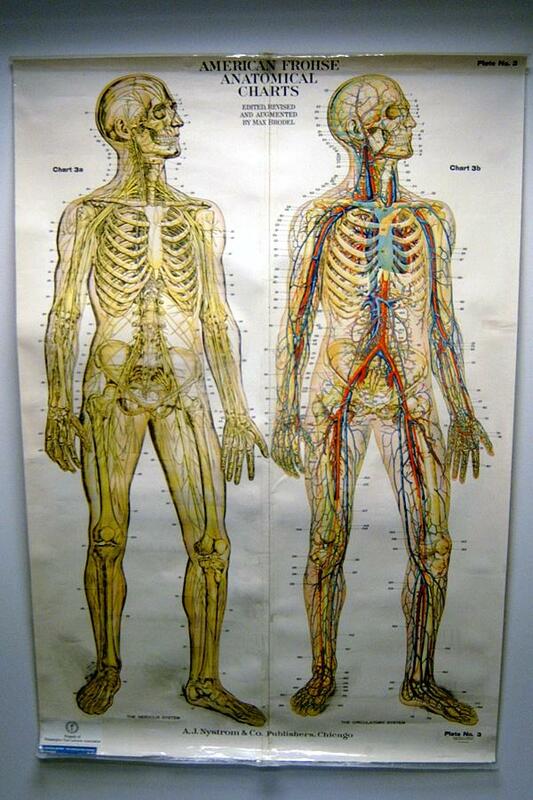 Two different models that show all motor muscles and can be partially dissected into its constituents. 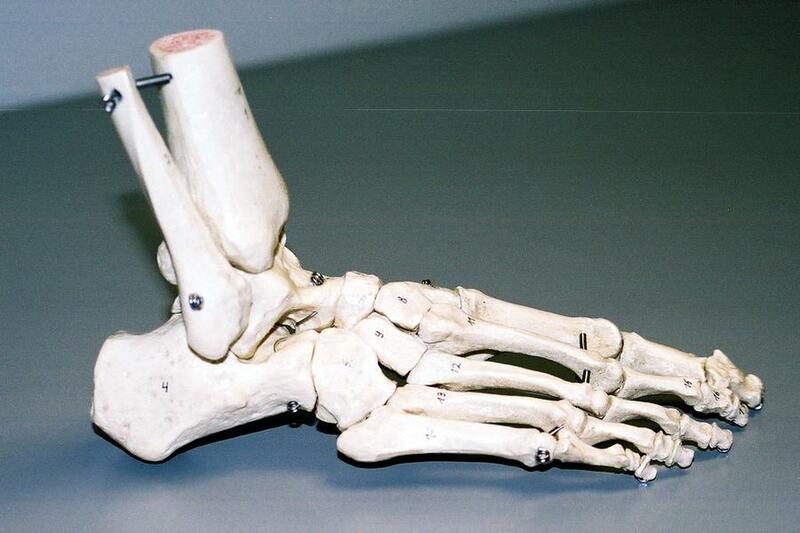 Skeleton of the foot, cast from natural specimen. 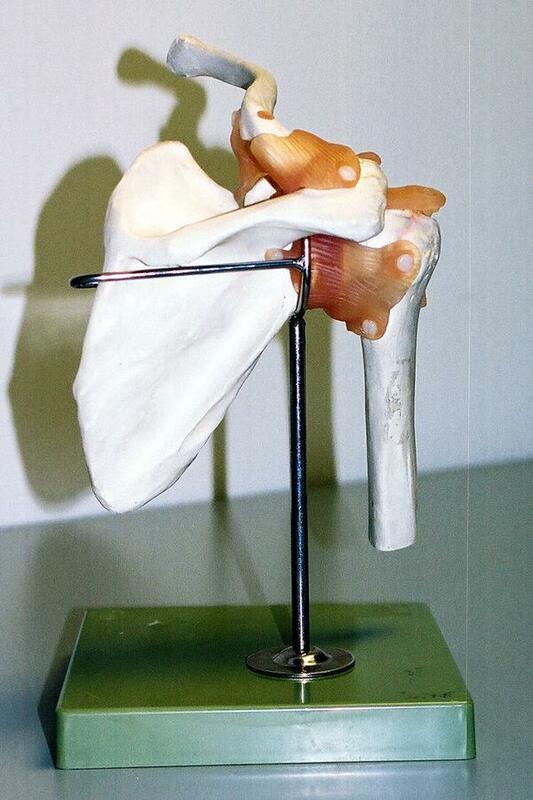 Model has base of tibia, rigidly mounted with some flexibility. 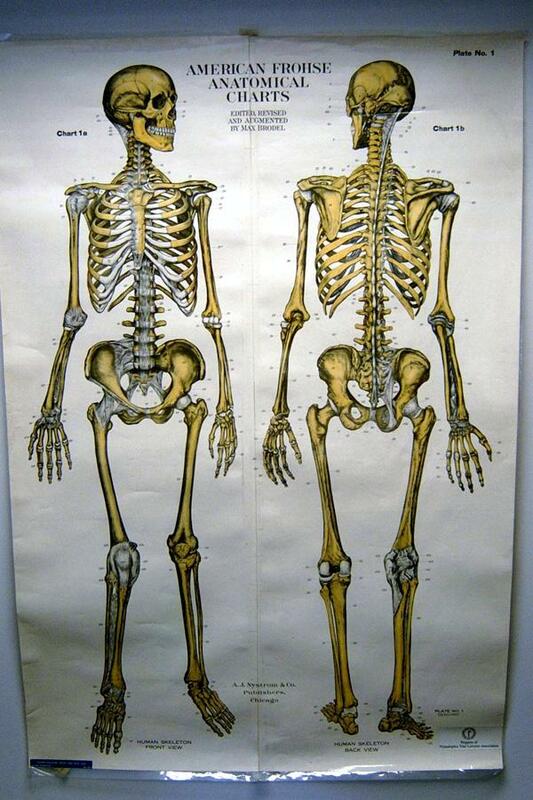 All bones are numbered and identified in booklet. 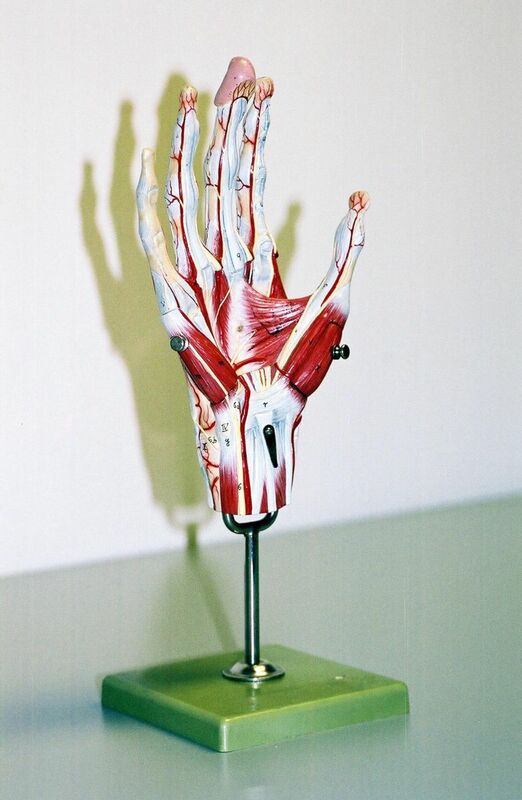 Anatomy of the hand, wrist and a portion of the forearm. 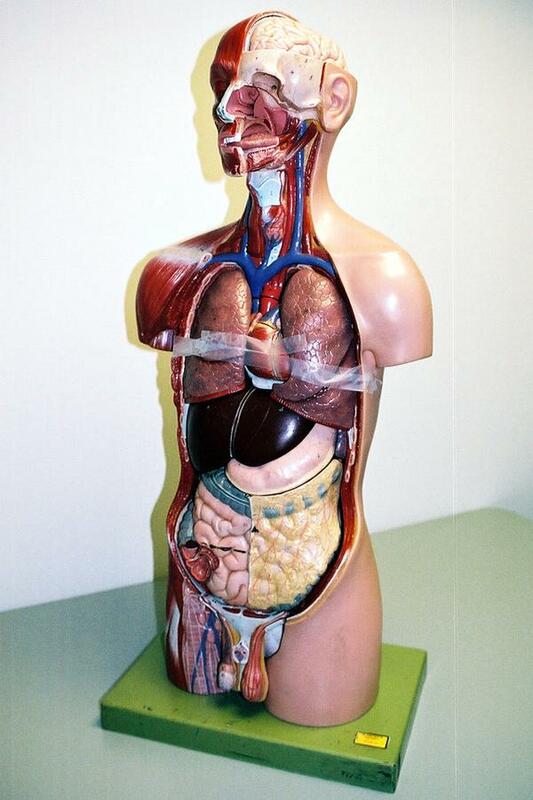 The superficial muscular layer is removable which exposes the circulatory and nerve supply. Life size. 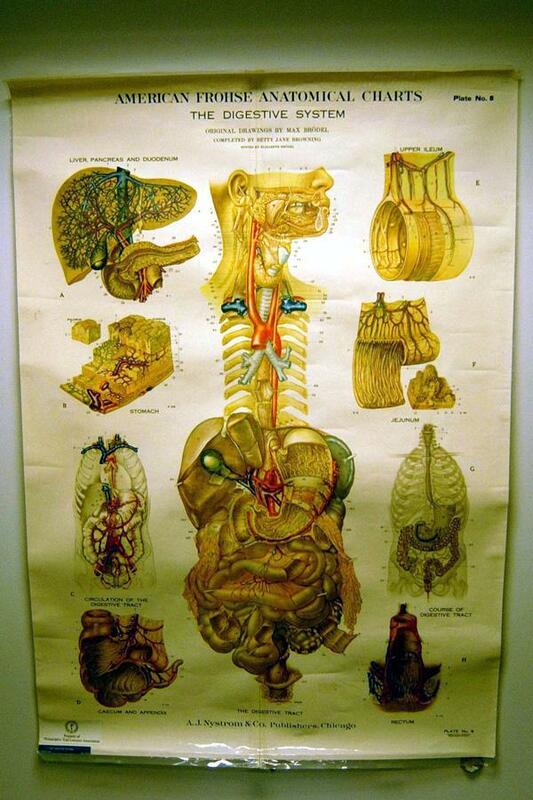 Shows musculature of right half of head, with most vital surface veins and nerves of the neck. 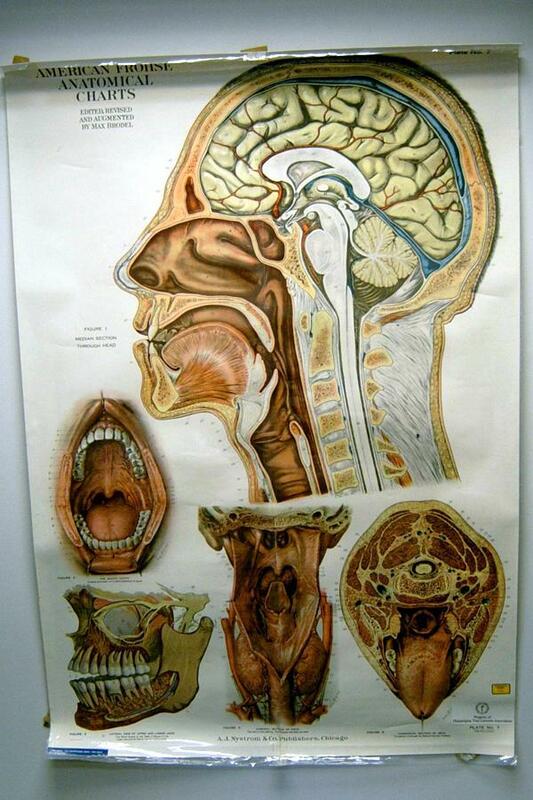 Show brain, nose, mouth and throat, larynx and vertebral column of neck. 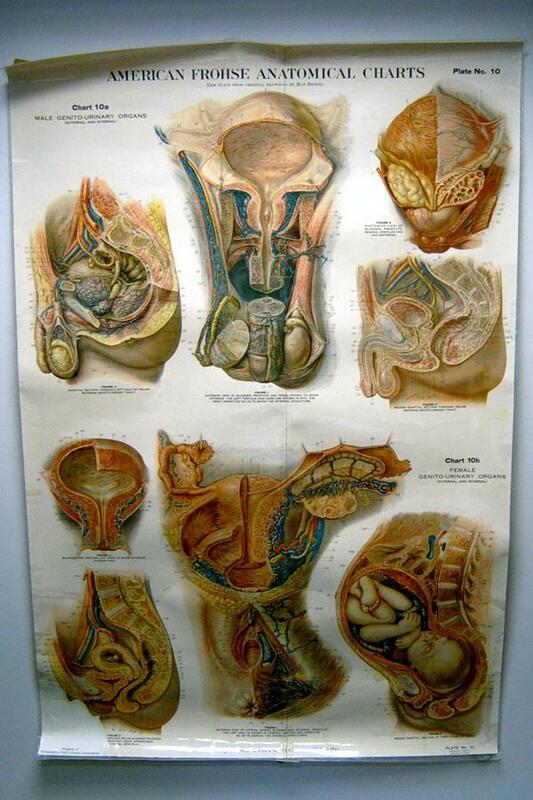 Natural size. 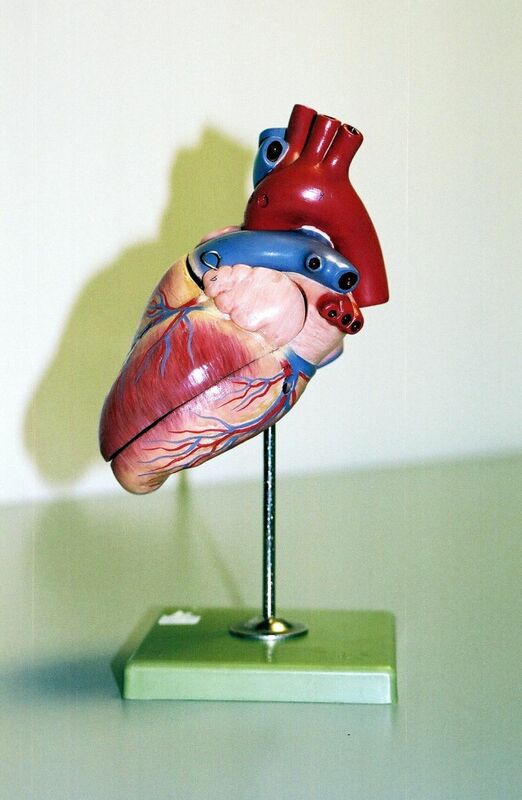 Two parts, showing one venous bypass leading the right coronary artery as well as the descending anterior interventricular ramus (anterior wall) and the circumflex ramus of the left coronary artery. 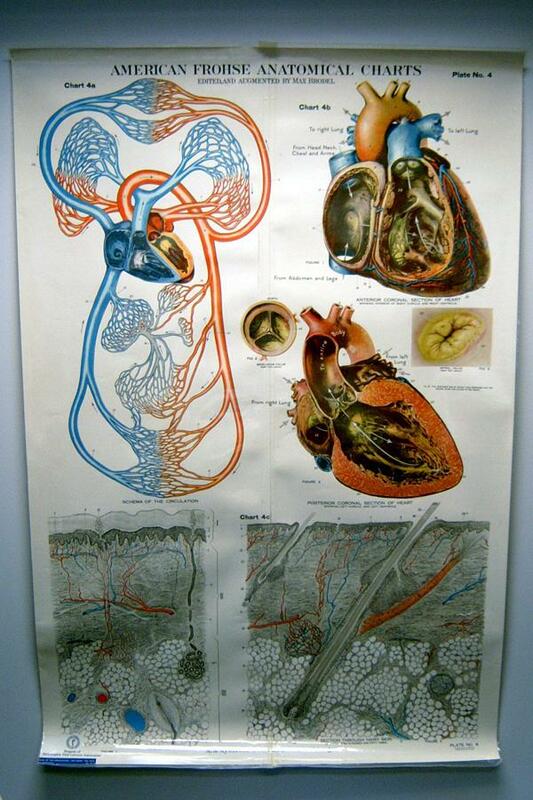 Has aorta and pulmonary artery. 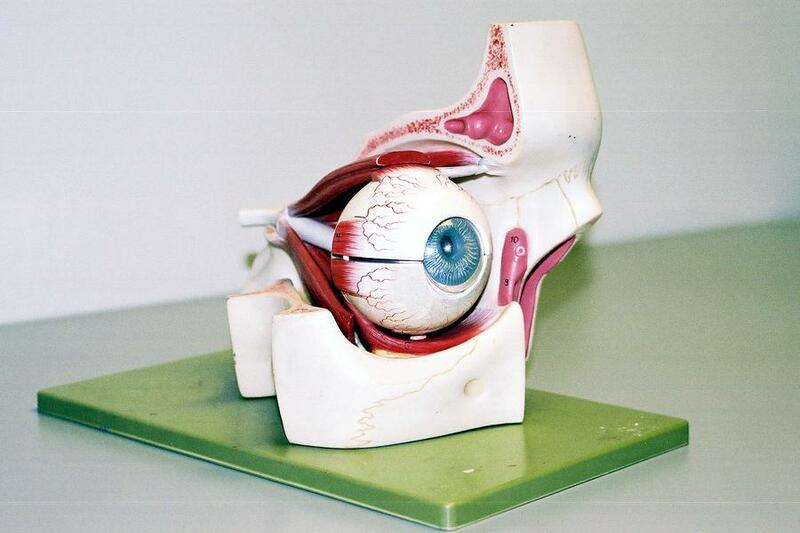 Equipped with detachable ligament system that allow the model to be broken down into its components, with a complete view of each individual ligament, bone or cartilage. When assembled, the ligaments' flexibility allows the full range of motion, including flexion, extension, inner and outer rotation. 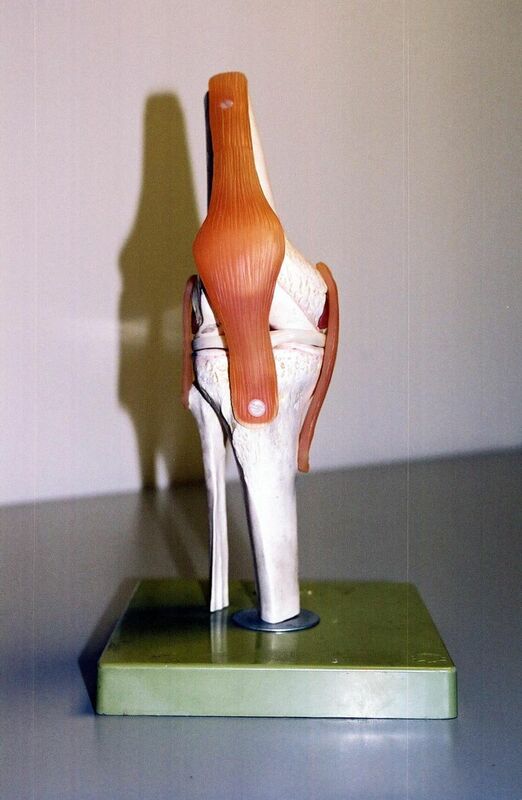 This model demonstrates the actual flexibility of the knee joint showing all ligaments and bones. 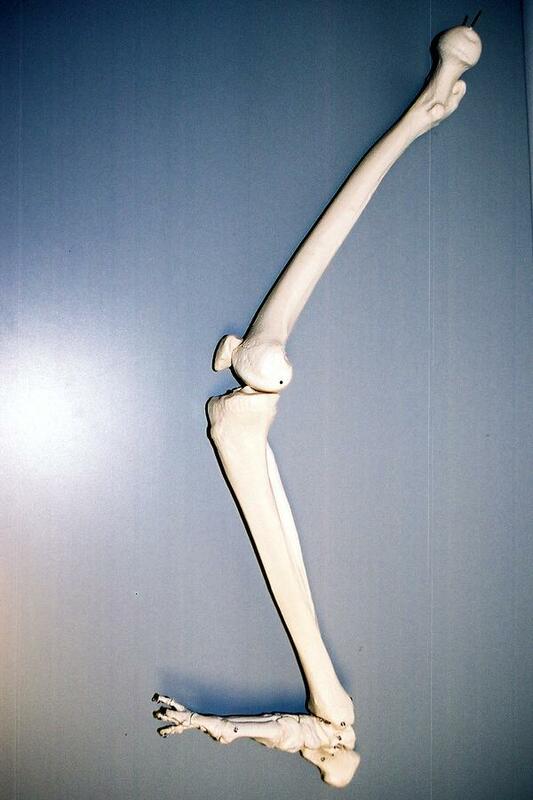 Skeletal model of the adult human leg. 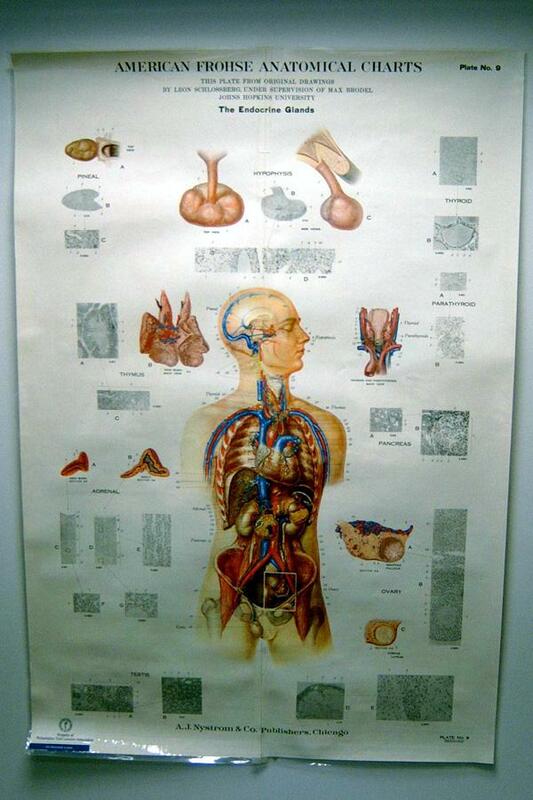 Natural size. 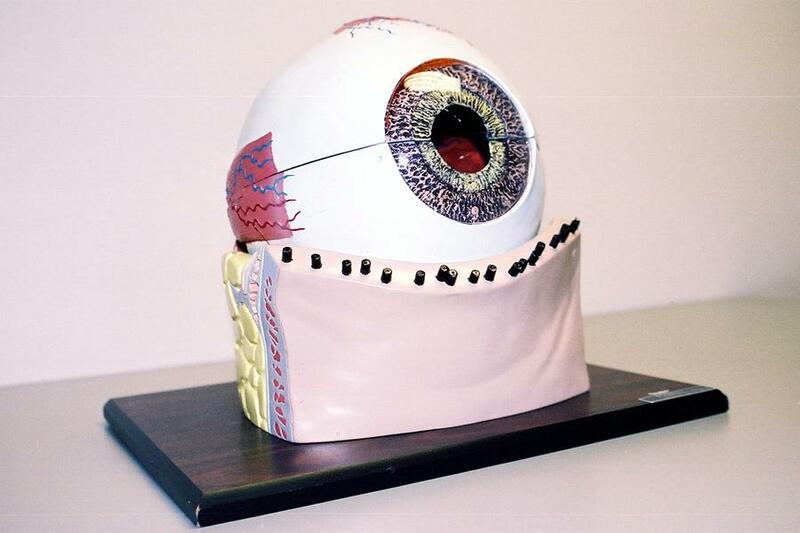 This model shows the birth process, crowning of the head and presentation of the birth swelling. 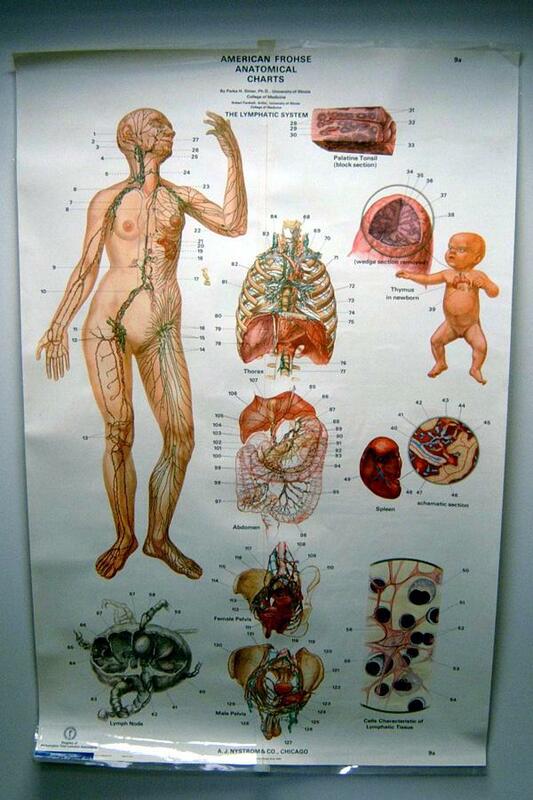 Top portion and genital organs removable as well as infant. Three parts on a base. 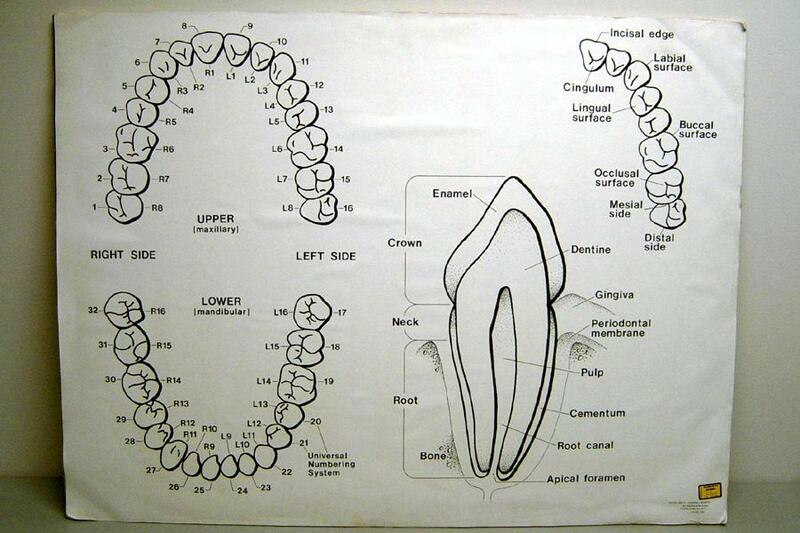 Black and white poster showing a drawing of the upper maxillary and lower mandibular with a cross section of a tooth. 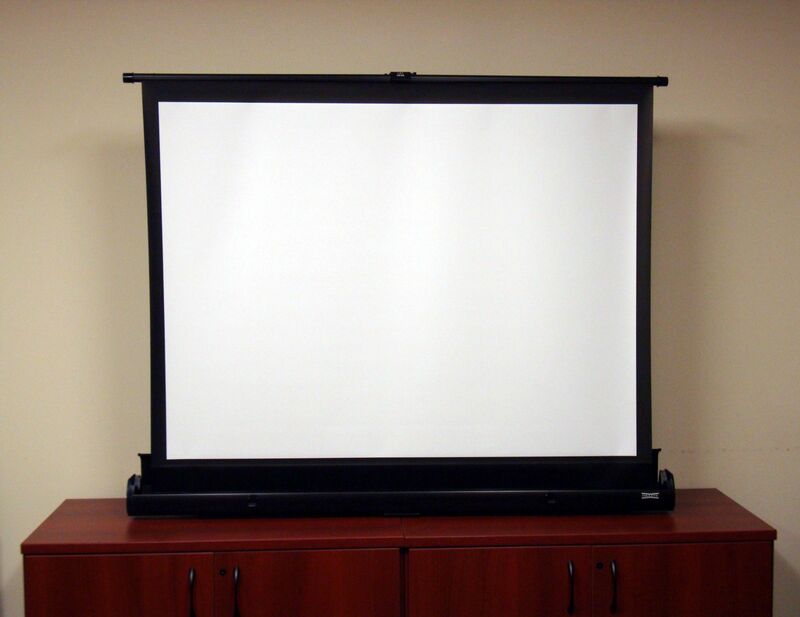 Da-Lite Portable Screen - lifts up and out of its sturdy aluminum case and is self-standing. 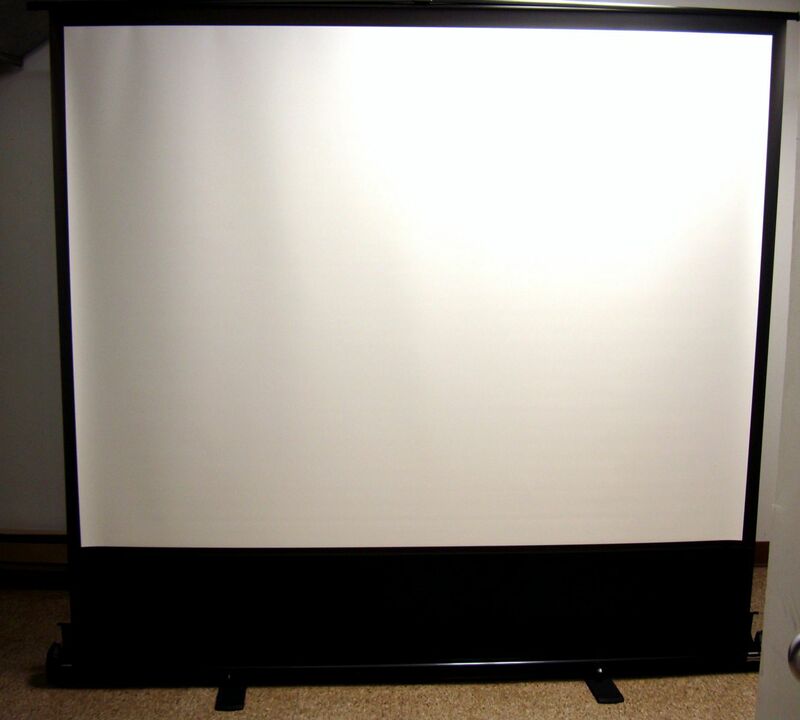 Screen features a unique pneumatic scissor mechanism for raising and lowering the screen surface. 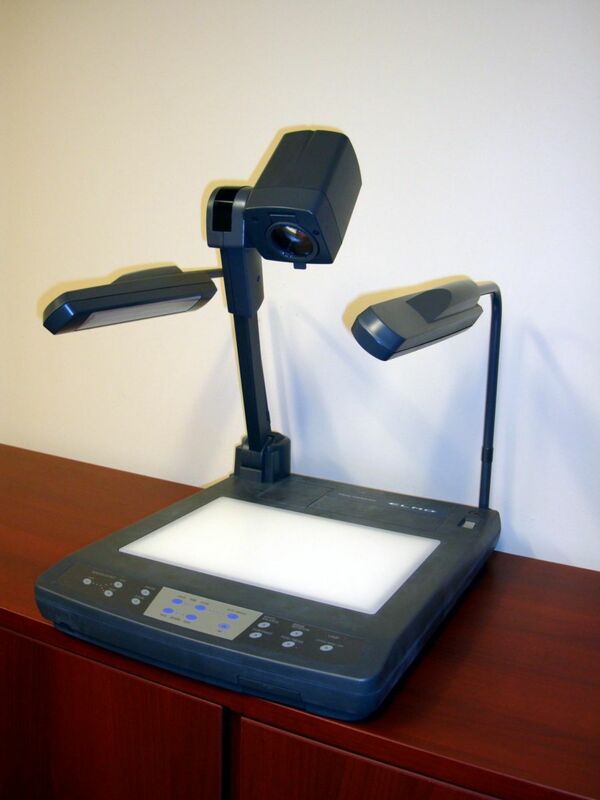 Da-Lite Portable Screen - comes in a portable caring case and is self-standing. Screen features a unique pneumatic scissor mechanism for raising and lowering the screen surface. 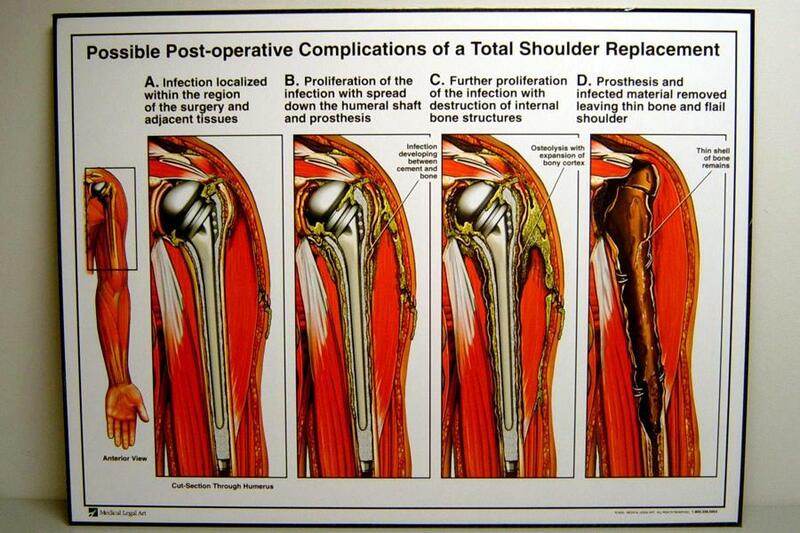 Post-operative Complications of a Total Shoulder Replacement. 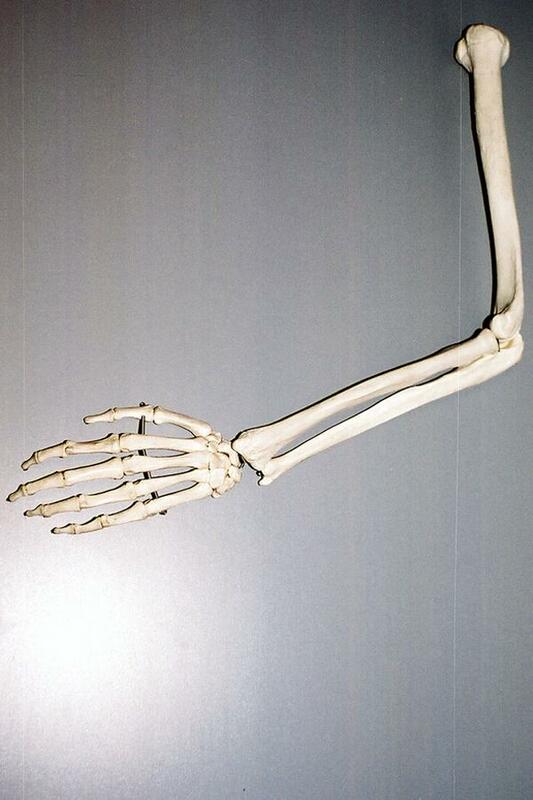 Shows infection localized within the region of the surgery and adjacent tissues, proliferation of the infection with spread down the humeral shaft and prosthesis, further proliferation of the infection with destruction of internal bone structures, and prosthesis and infected material removed leaving thin bone and flail shoulder. 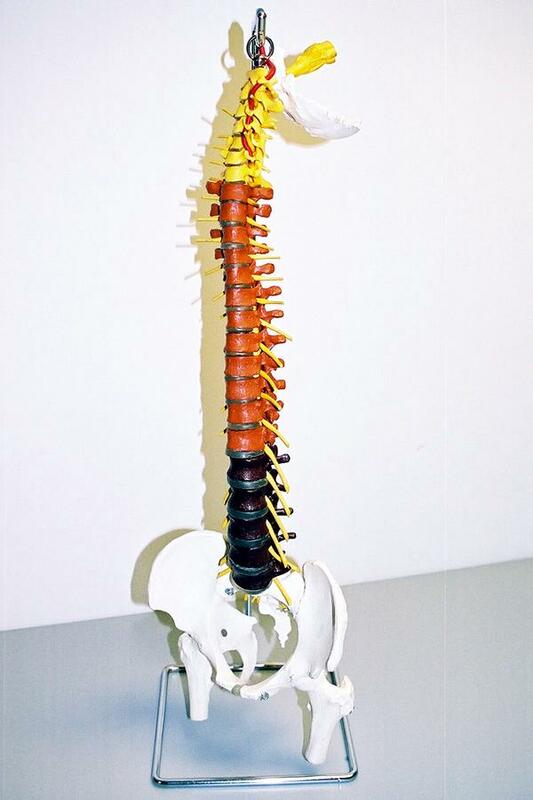 Spinal column is natural size, and combines strong flexible construction with realistic translucent discs, colored sections, spinal cord up through the brain stem with extended nerve endings, vertebral arteries, femur heads, removable pelvis and posterior sacral bone for viewing sacral nerves. 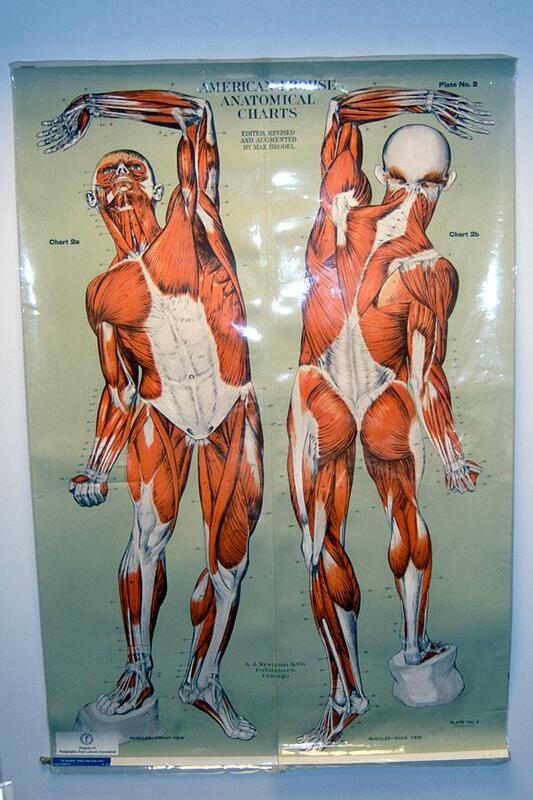 Natural size.One side with muscles. 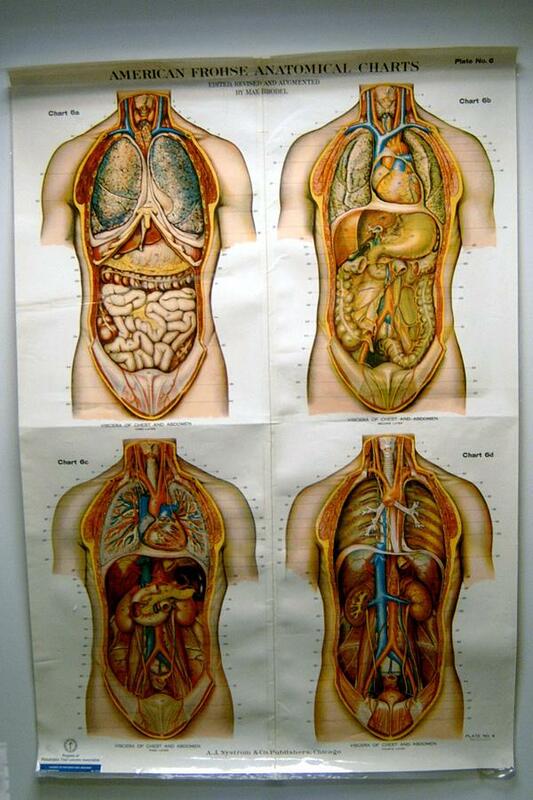 Separates into ten parts: half of brain, eye with muscle and optic nerve, right and left half of lungs, heart (2) bronchial tree, liver, stomach, small and large intestine with duodenum and pancreas, female genital organs (4) male genital organs (4), one lumbar vertebrae with prolapse of disc (L-1), and trunk is on a base. 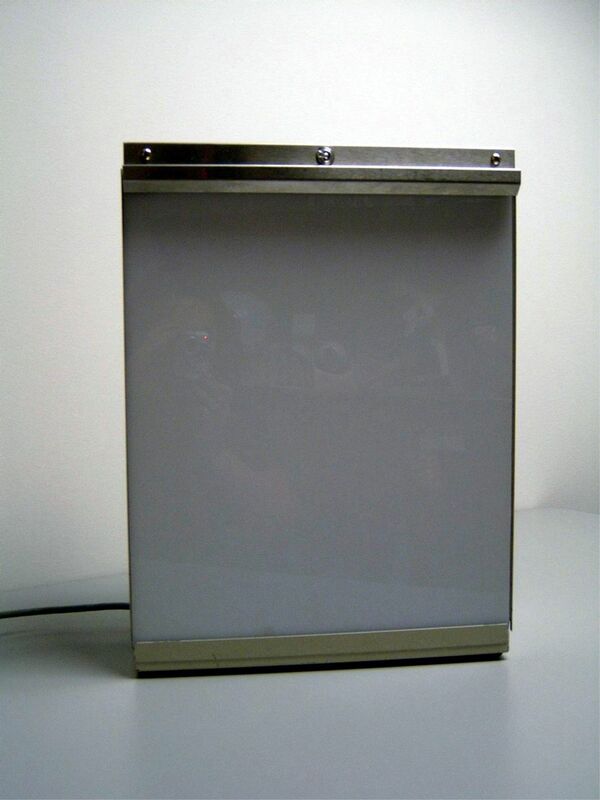 14" X 17" Single Film Illuminator. †Terms: One day's rental in advance is required to reserve models. This rental fee is nonrefundable and will be credited toward final bill. All rates include 8% PA sales tax.